LCS Jobs Board | Hire a conlanger today! 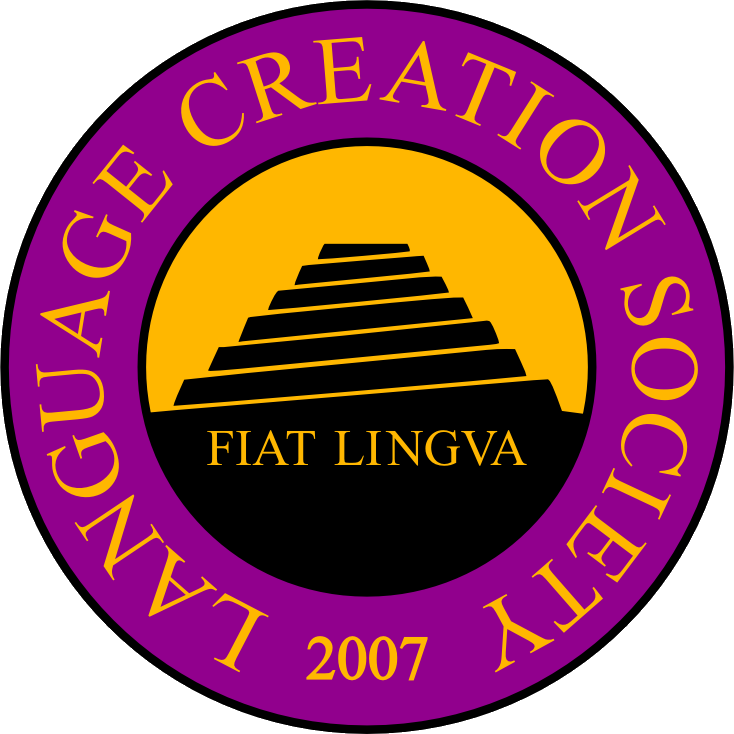 The LCS Jobs Board is provided by the Language Creation Society (LCS). Employers can post job listings here for conlangers to help with their projects, and conlangers can look through open listings and apply for jobs. This website also features general announcements regarding projects for the LCS itself. Before submitting a job listing, please read through the information on the Submit a Job Listing and Pricing pages. The list of currently open jobs is shown below (if no jobs appear, no jobs are currently available). To apply for a given job, use the email address(es) supplied by the client in the job listing itself. If you have any questions about this website, please email jobs (at) conlang (dot) org.